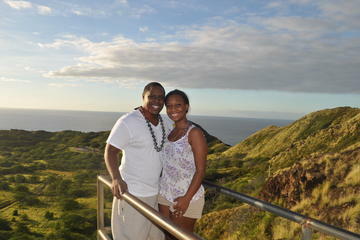 Hike to the summit of Diamond Head Volcano for the most amazing views of Waikiki you’ll ever see. Led by your expert hiking guide, this 3 -hour tour takes you through Diamond Head State Park to the summit of Oahu’s famous crater. Visiting Diamond Head Crater is one of nature’s spectacles you won’t want to miss!